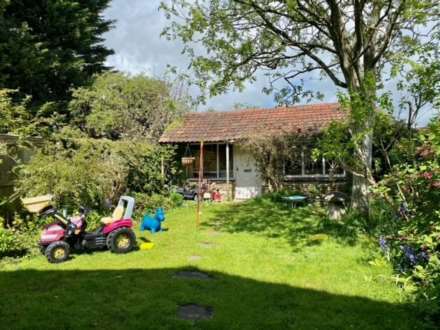 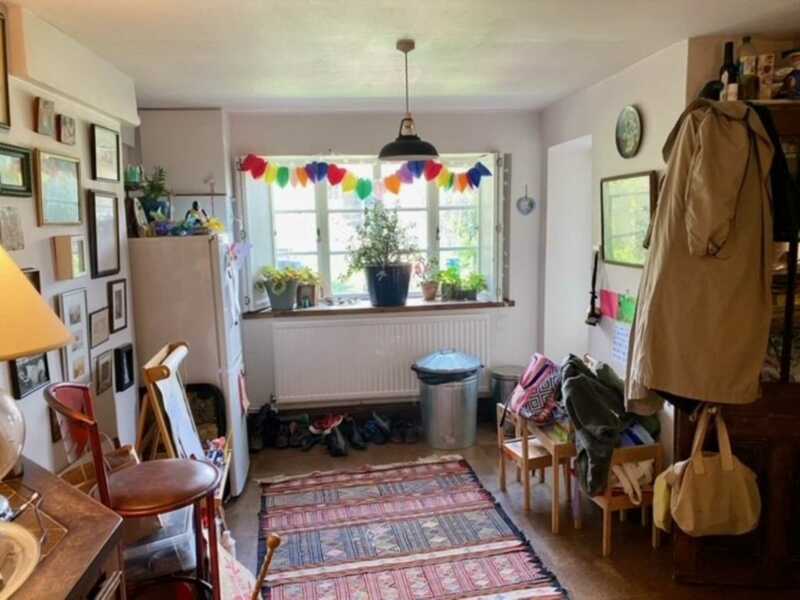 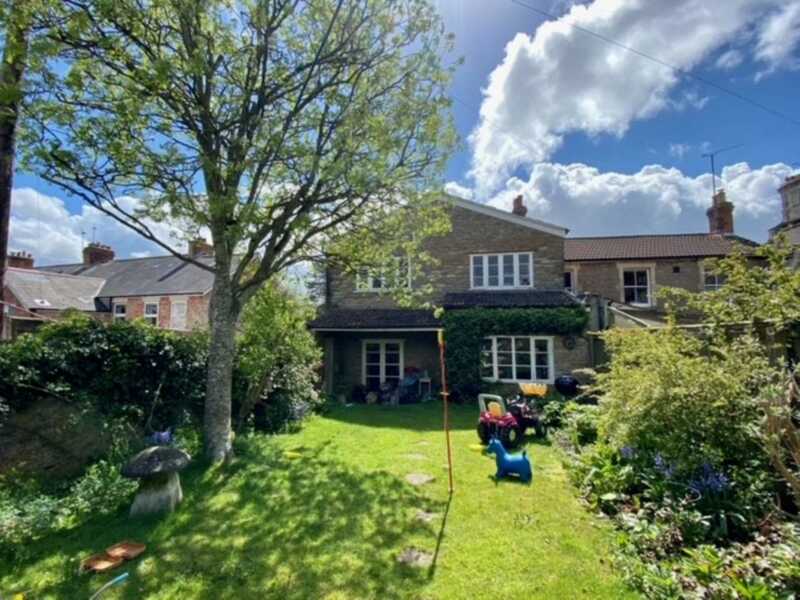 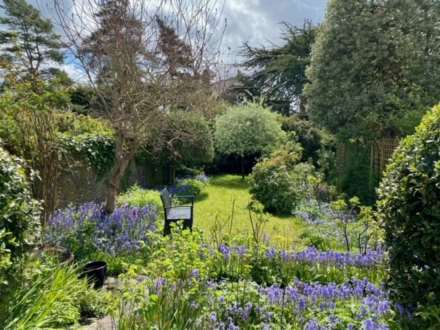 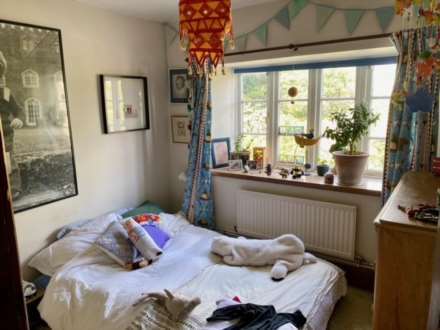 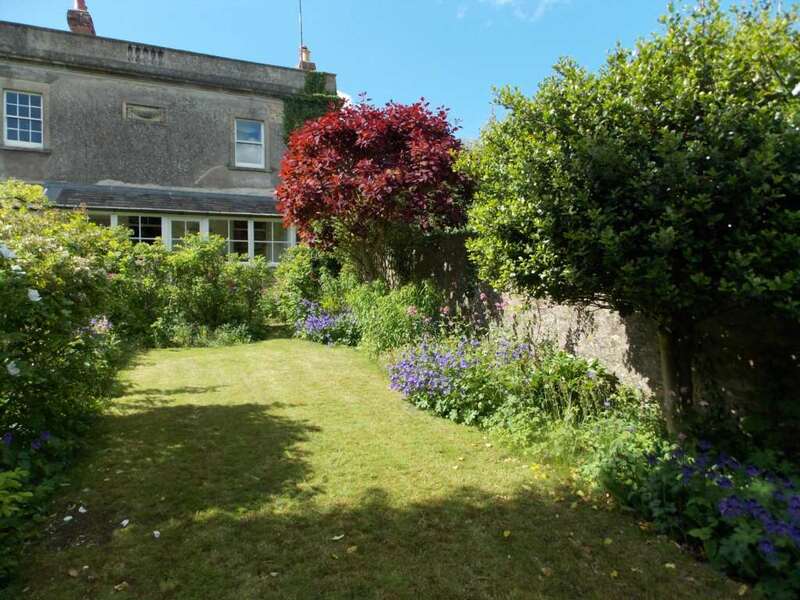 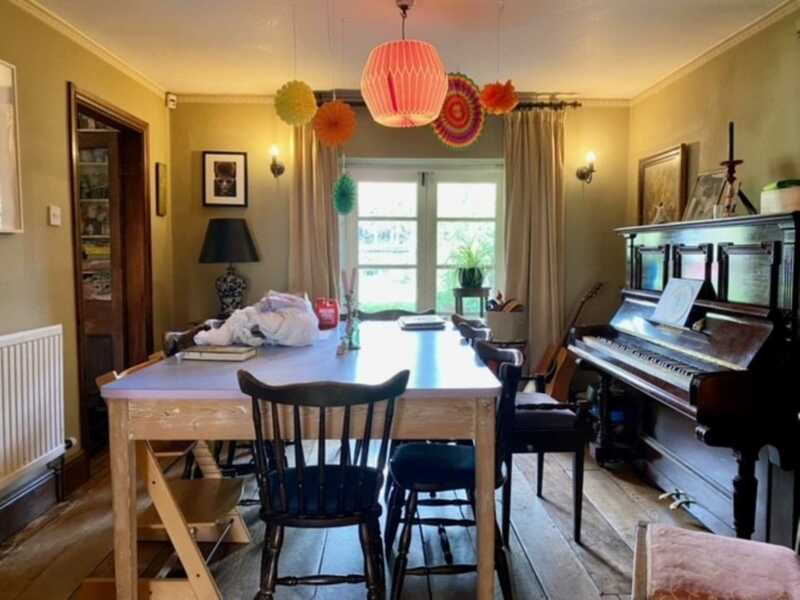 SWALLOWS AGENCY are delighted to offer this truly lovely period property in a popular location in Frome close to the Railway station. 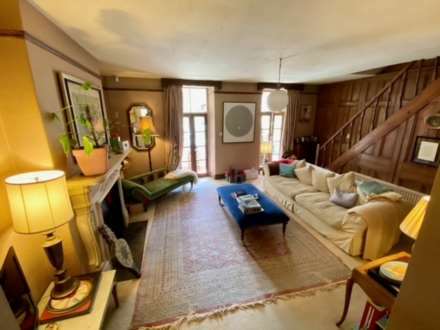 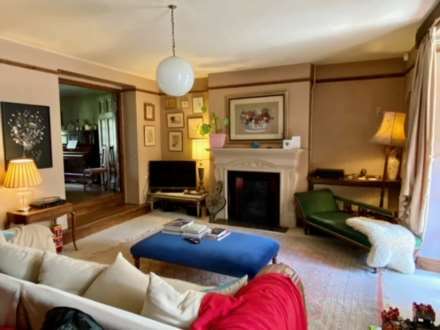 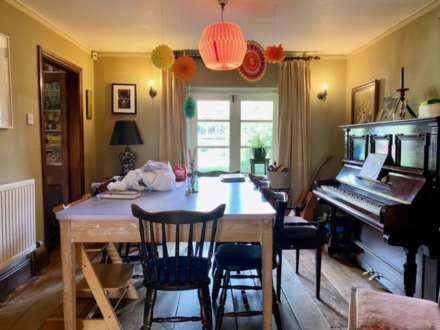 This comfortable family home is full of character and period features throughout. The accommodation includes entrance hall with glass frontage running the width of the house and a useful cloakroom. The large panelled sitting room has a wonderful feature fireplace and windows overlooking the front garden. There is a dining room to the rear with an elm floor and French doors to the rear garden. 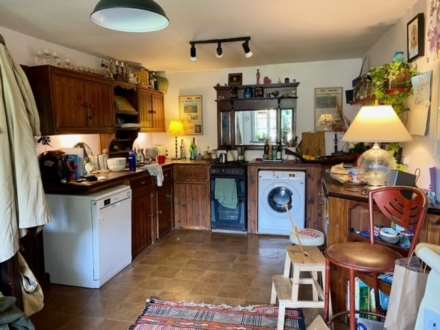 There is a farmhouse kitchen with ample dining space. 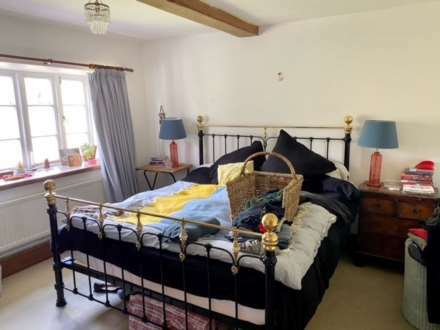 On the first floor are 3 double bedrooms and a family bathroom with separate shower cubicle. 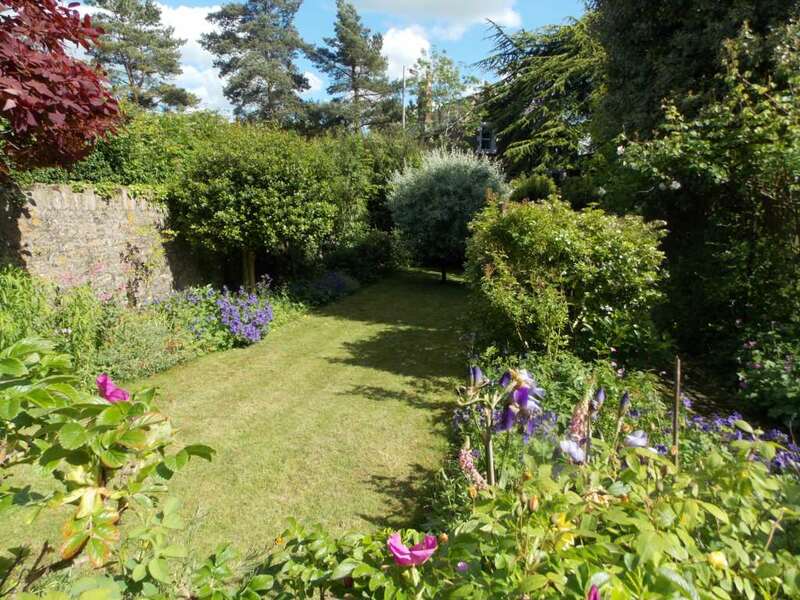 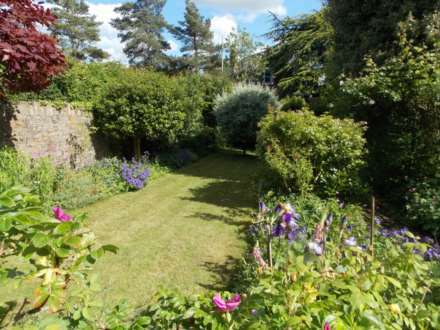 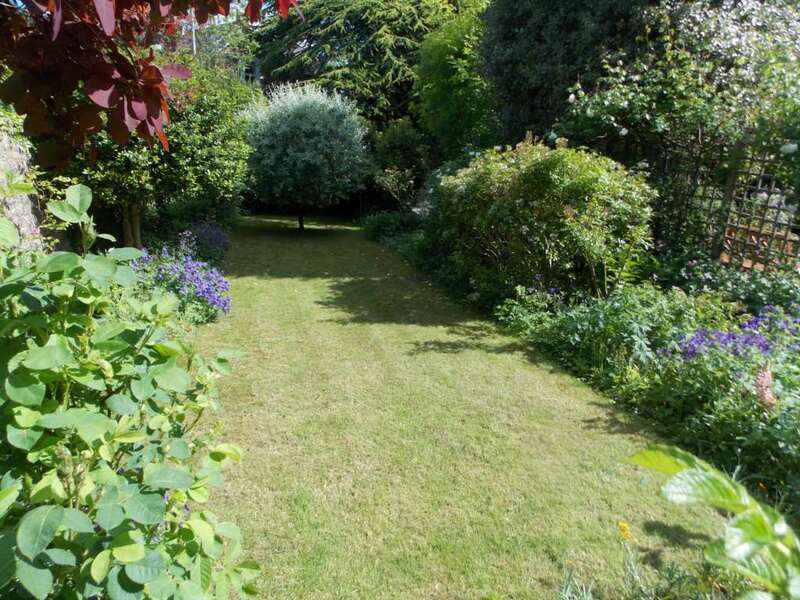 Outside is a lovely garden with stone walls, a beautiful lawn and perfect borders! To the rear of the garden is a garage with good storage.